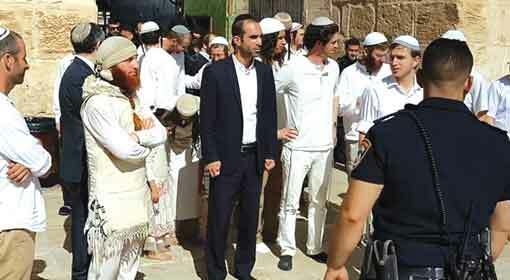 London: ‘I will not allow this day to be remembered as the day when Jerusalem was lost to the Islamic world. Turkey is determined to stand firmly behind the Palestinian people. 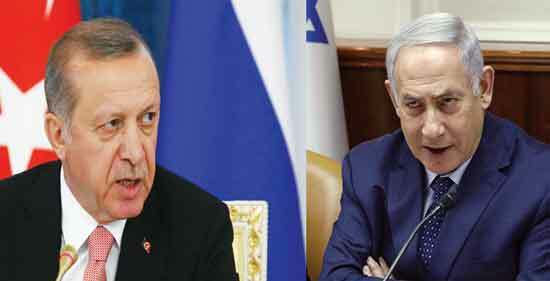 Israeli violence against the Palestinian protestors is a human tragedy which amounts to genocide’, Turkish President Recep Erdogan said in his bitter criticism against Israel. At the same time, Turkey has recalled its Ambassadors from Israel and the United States in protest against these developments. 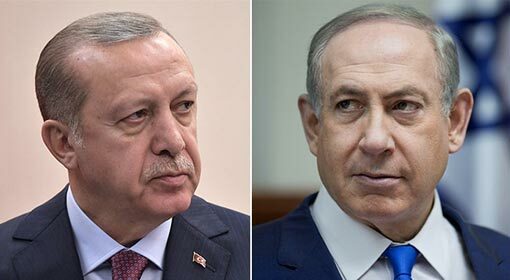 Turkey has taken a very aggressive stand on the issues of relocation of the US embassy to Jerusalem and the Israeli action against the Palestinian protestors. The Turkish Foreign Ministry has published an independent statement announcing the decision to recall the Ambassadors from Israel and the United States. 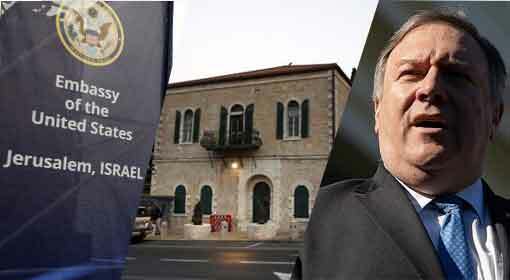 ‘We severely condemn the decision of moving the US embassy to Jerusalem. This decision does not make any legal sense. 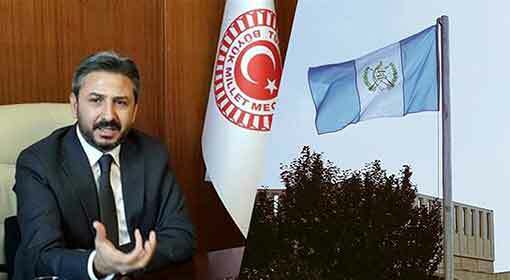 This decision not only tramples the legal rights of the Palestinian people, but it also jeopardizes the peace, security and stability of the region’, the Turkish Foreign Ministry targeted the United States in these words. Turkey also alleged that the Israeli action in Gaza is a massacre. Before the official statement from the Turkish Foreign Ministry, President Erdogan showered criticism targeting the United States and Israel. ‘Israel is consistently attacking Palestine since 1948 and its size is reducing by the day. The country is trying to kick out Palestinians. 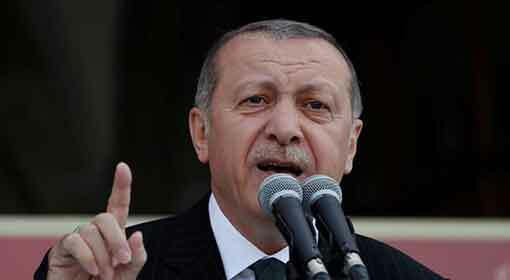 It is a terrorist country and therefore, Turkey will always stand with Palestine’, warned Erdogan. Turkey has announced to send humanitarian aid for the Palestinian people after the Israeli action. 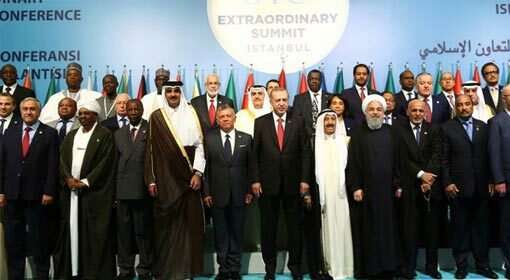 It has also demanded that an emergency meeting of the ‘Organisation of Islamic Cooperation (OIC)’ be convened on Friday. Similarly, Turkey has informed that massive protests have been organised in the city of Istanbul on the same day. 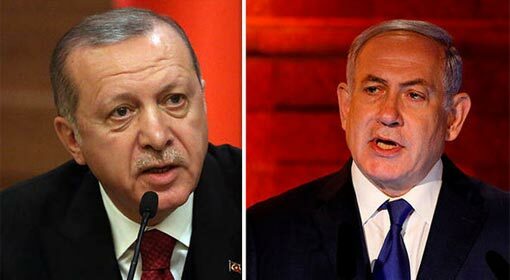 Jerusalem: The Israeli Prime Minister, Benjamin Netanyahu has lashed out at the Turkish President, who has been targeting Israel and the Israeli leadership for the past two days. ‘Erdogan is the biggest supporter of Hamas. I have no doubt whatsoever that the Turkish President will be well versed in terrorism and slaughter. 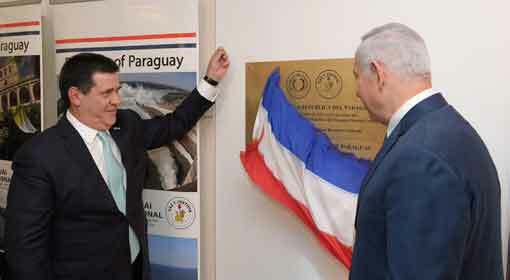 I will only advise him not to give us any lessons on morality’, were the words used by the Israeli Prime Minister, Benjamin Netanyahu while he harshly reprimanded Erodgan.